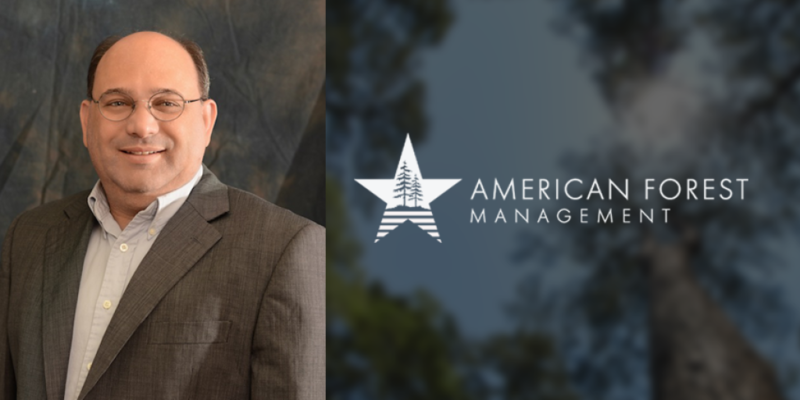 Eric Gage named Texas Region Broker In Charge for American Forest Management, Inc. | American Forest Management Inc.
American Forest Management, the nation’s largest land management and land sales company, is pleased to announce the addition of Eric Gage as Texas Region Broker In Charge on its real estate team. Gage will work with the company’s expert staff in the Tyler, Texas, office, as well as assist clients throughout the state and Louisiana. In this role, Gage’s responsibilities will include networking with potential and current clients, creating and executing marketing plans for numerous properties, mediating negotiations between buyers and sellers, preparing legal documents and contracts and advising landowners on prices, mortgages and market conditions. “Eric’s diversified experience in sales and marketing, brokering and business development make him a great addition to our real estate team,” said Tom Margo, President/Director of Investment Services, American Forest Management. “We’re excited to work with him and to see how he expands our client roster throughout Texas, Louisiana, Arkansas and Oklahoma. Gage joins American Forest Management’s over 265 dedicated experts, and comes with a background in both forestry and real estate. Since 1996, he has been working with clients to sell or acquire timberland. As a 1992 graduate of Stephen F. Austin State with a Bachelor's of Science in Forestry, he began his career with a consulting forestry firm in Crockett, Texas, where he learned the business of forestry and worked as an appraiser trainee. While there, he earned a real estate salesman license. From 1998-2006, Eric worked for a Timberland Investment Management Organization (TIMO) filling a number of roles including area forester, division forester as well as being involved with the disposition and acquisition of client properties in Texas. In late 2006, Eric moved full time into timberland brokerage. He helped open two real estate company offices and was very successful in selling timberland and recreation properties for and to a number of TIMOs and REITS as well as private individuals. Offering a suite of specialty real estate services including formal broker’s opinion of value, highest and best use analytics and third-party intermediary representation, American Forest Management’s Texas team works with both private forestland owners and industrial clients. The company also provides a wide-range of other services including land management, forestry consulting, wildlife management and timber sales, among others.